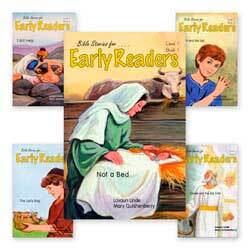 Modern Curriculum Press is not reprinting these. Information is listed here for your convenience. There are four different sets of readers in Series B with a Skillmaster for each set. 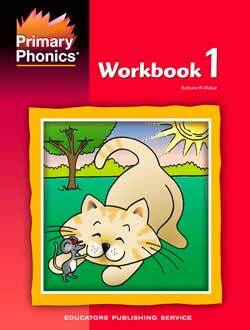 Each MCP Phonics Practice Readers Skillmasters B has three different worksheets for every reader in a set. 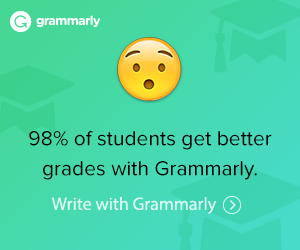 Each Skillmaster has 30 worksheets. There is a reproducible award certificate to give a student upon completion of the readers and skill masters in a set. The answers are found on reduced pages in the front of each skillmaster book. Across the series the Skillmasters vary in focus depending on the level. Worksheets can focus on story comprehension, writing sentences, decoding practice and/or other skills. The blackline masters have nice pen and ink type drawings that are conservatively done. The reproducible B Set 1 has thirty worksheets. There are three different worksheets for each reader in B-1. The reproducible B Set 2 has thirty worksheets. There are three different worksheets for each reader in B-2. The reproducible B Set 3 has thirty worksheets. There are three different worksheets for each reader in B-3. The reproducible B Set 4 has thirty worksheets. There are three different worksheets for each reader in B-4.